Padman had a decent first week at box office. Film had collected an approx 62.85 crore nett in first 7 days. Figures are decent and now film needs to stay strong on 2nd Friday. If film manages to stay strong on Day 8 then it has still chance of touching 100 crore nett in India. For that to happen 2nd Friday business should be very close to 1st Thursday. 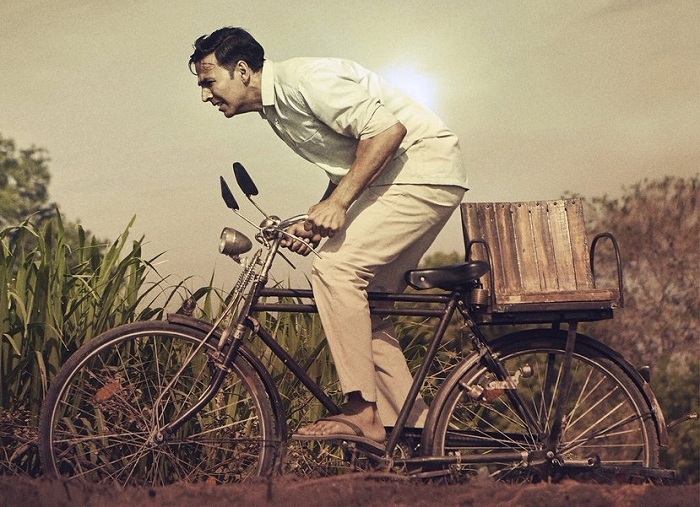 Padman has added an approx 3.8 crore nett on 1st Thursday (7th Day). Film registered a significant drop from 1st Wednesday. But that is because Wednesday was partial Holiday and Thursday was a working day. Trend is good if we compared Thursday business to Monday. Padman added around 40 crore nett in first weekend and then 23 crore nett in weekdays. However, film benefitted from partial Holidays on Tuesday and then on Wednesday. Padman need decent trending from here on to emerge as a HIT. However, if film aims for 100 crore nett in India, then it needs to go close to 90 crore nett mark by the end of second week. Wednesday -> 7.05 crore nett. Thursday -> 3.8 crore nett (est).